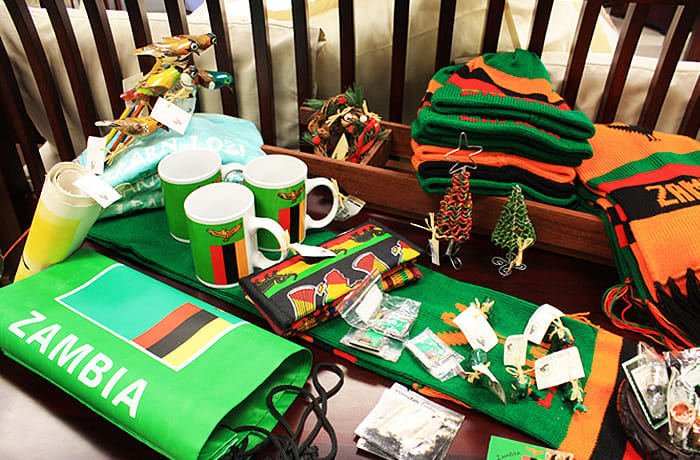 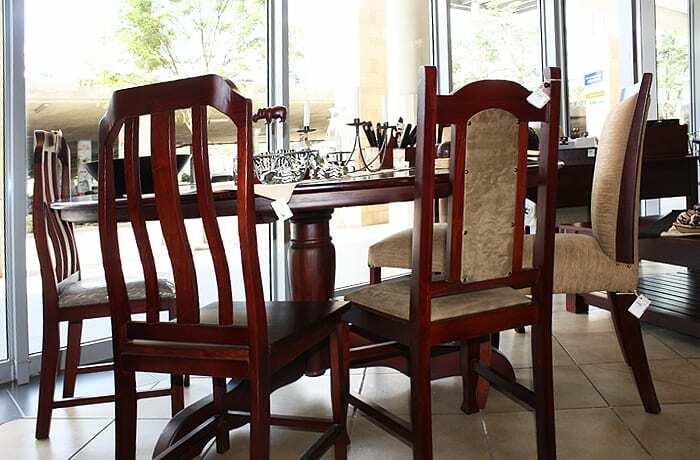 Kubu Crafts started in 1997 as a small furnishing and decorating company for lodges along the Zambezi River and has since grown considerably. 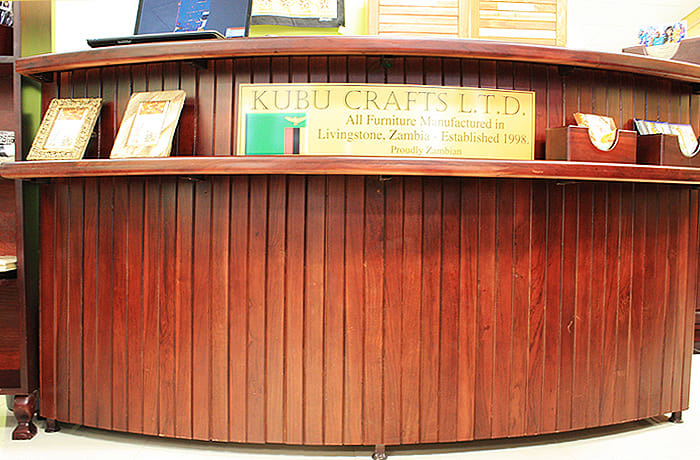 Kubu Crafts has a modern workshop with sophisticated woodworking machines that ensures a consistent quality. 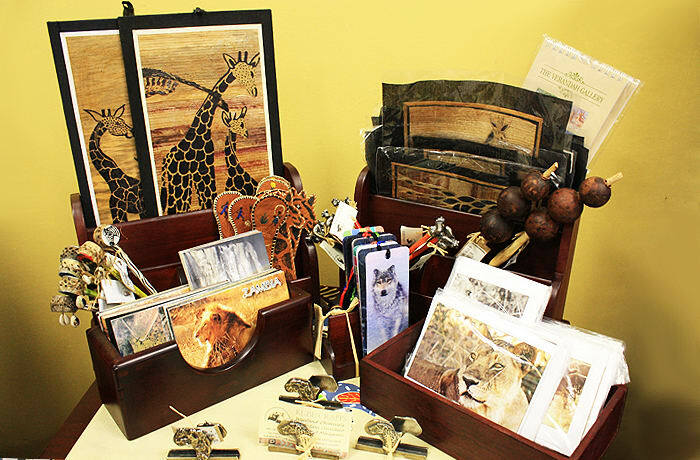 The team can efficiently meet custom orders and deadlines, and has a large range of ready-to purchase stock on shop floors. 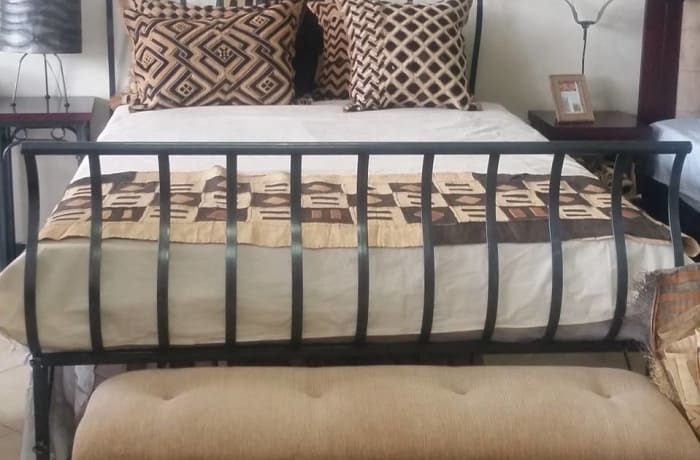 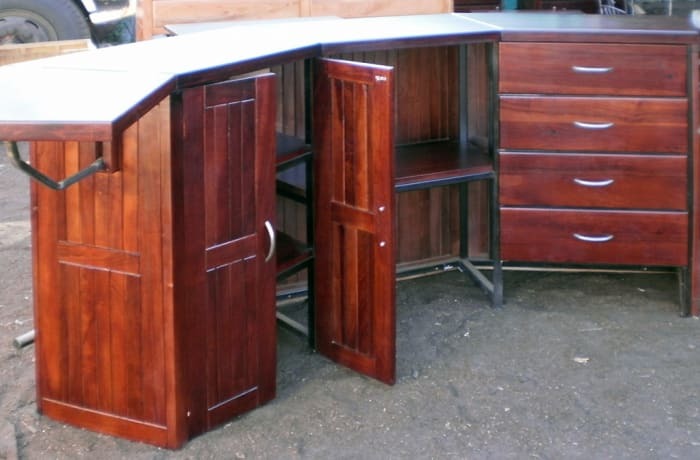 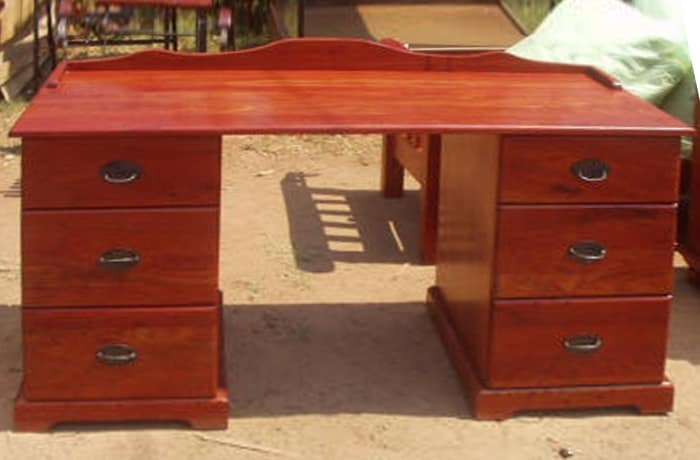 In order to guarantee top quality products, Kubu Crafts uses indigenous teak and rosewood, sourced from environmentally responsible and licensed lumber suppliers in the Southern Province of Zambia. 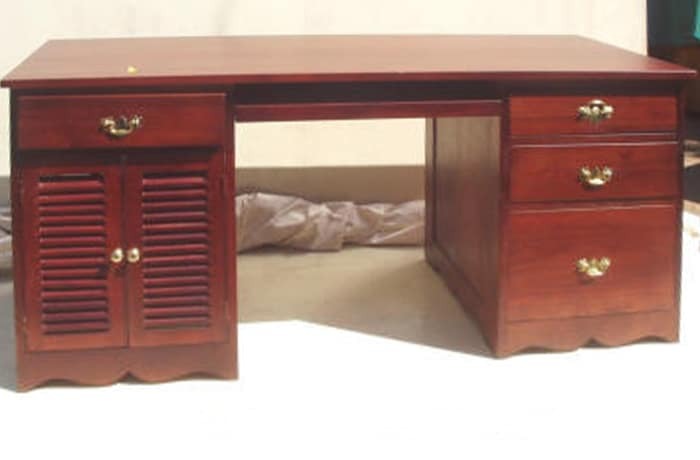 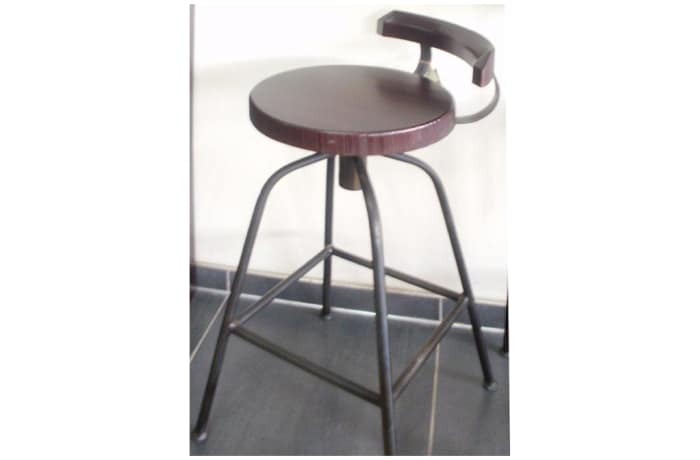 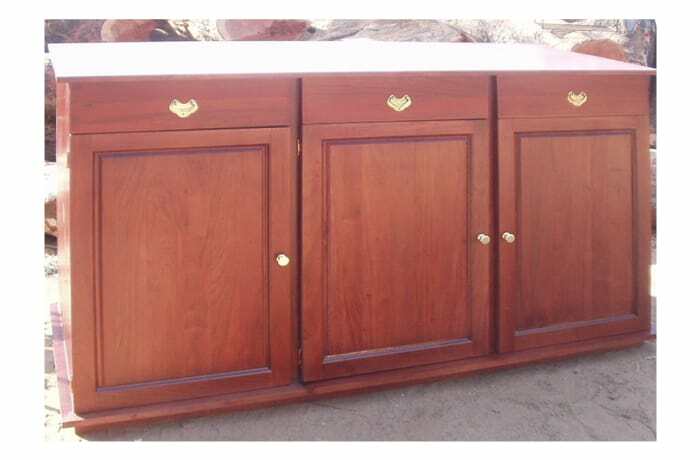 Everything possible is done to ensure the stability and protection of furniture items. 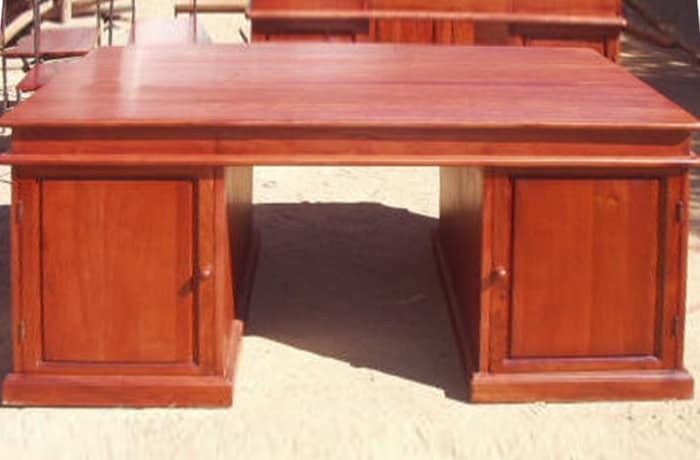 Timber is treated before production to eliminate borer infestation and furniture items carry a guarantee against product faults of manufacture. 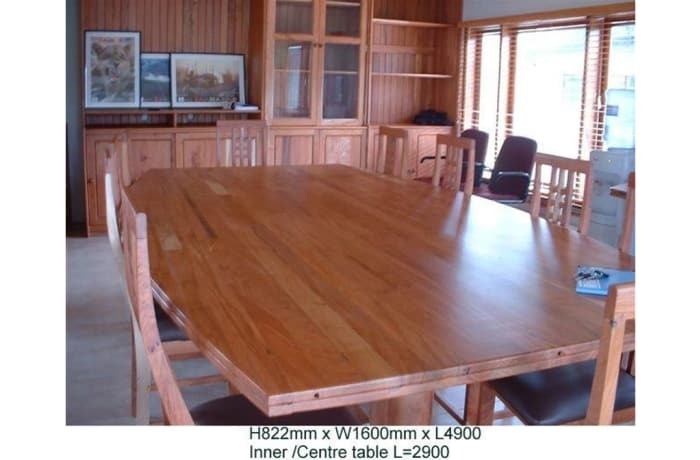 However, clients are encouraged to understand that timber is a natural product which changes with temperature and humidity levels. 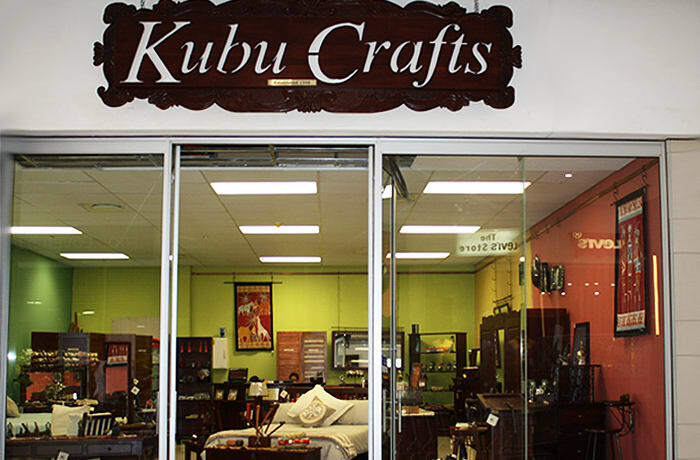 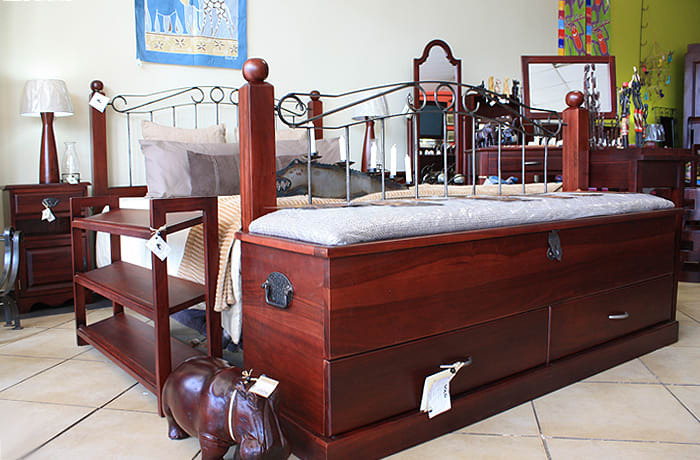 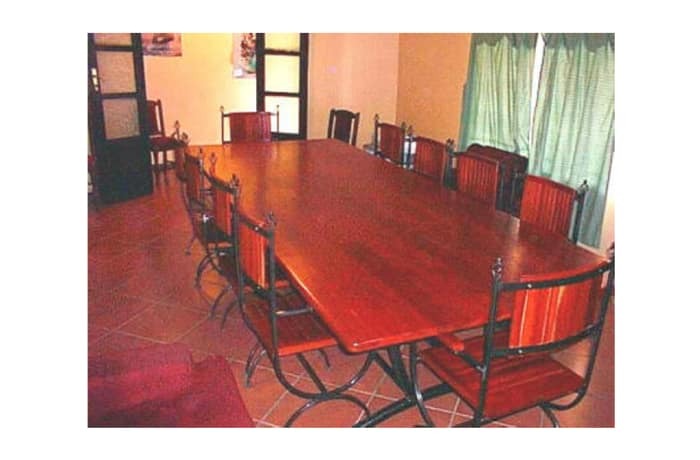 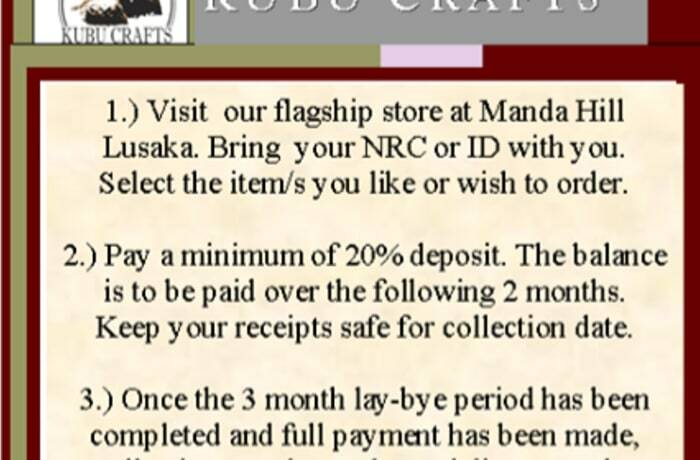 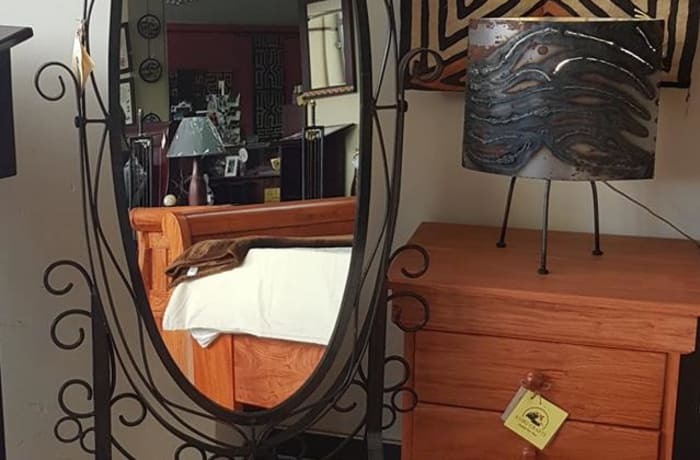 Kubu Crafts has an extensive catalogue of their entire furniture range. 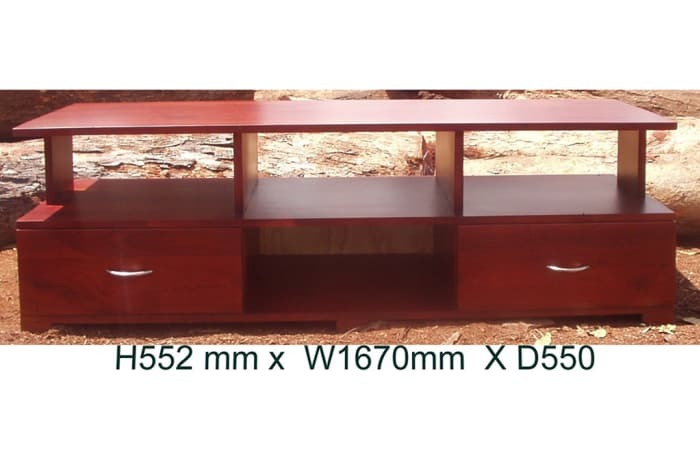 Visitors to the store can view this catalogue on display screens. 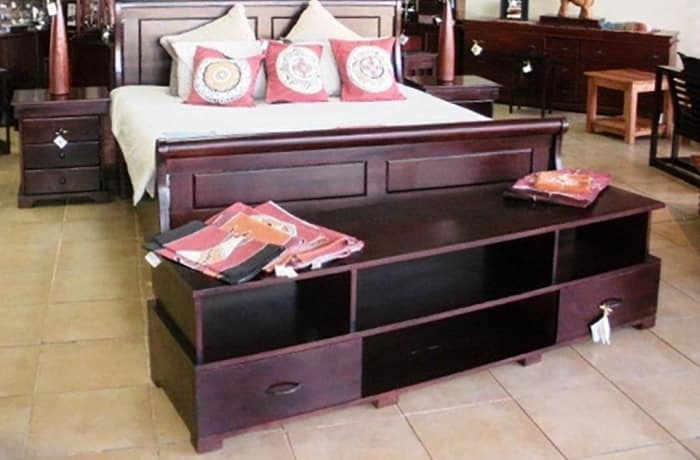 Knowledgeable and friendly staff members are on hand to guide clients through the catalogue and assist them in ordering the right furniture. 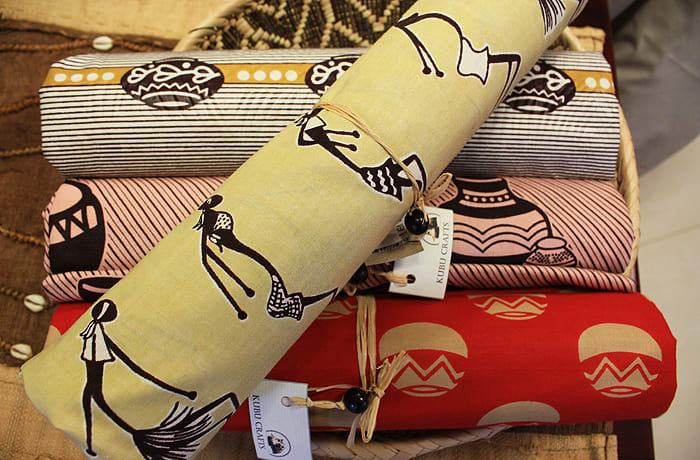 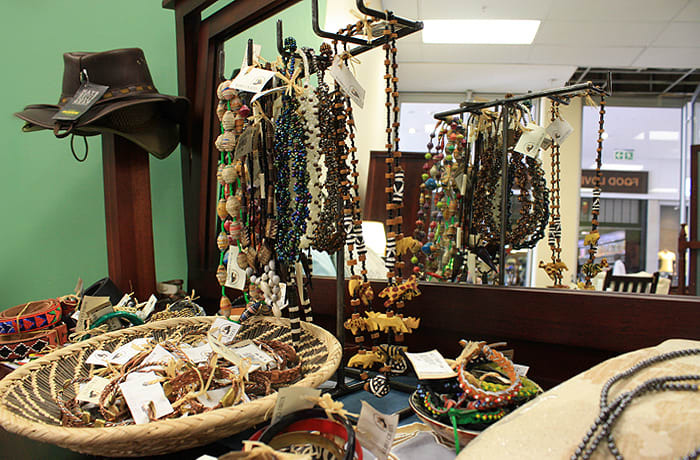 Kubu Crafts strives to promote the work of African artisans and to create a stronger presence for crafts in the global marketplace. 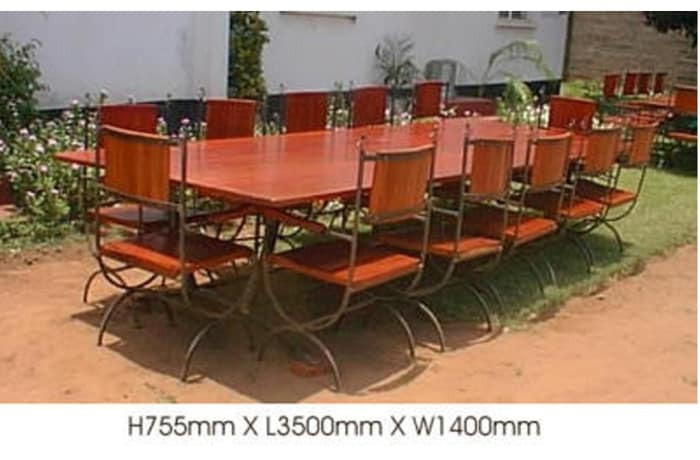 The company is dedicated to creating long-term relationships with customers through consistent quality and reliable service. 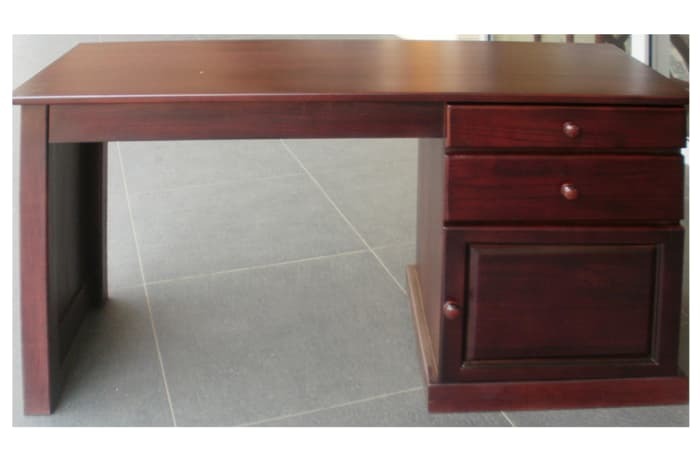 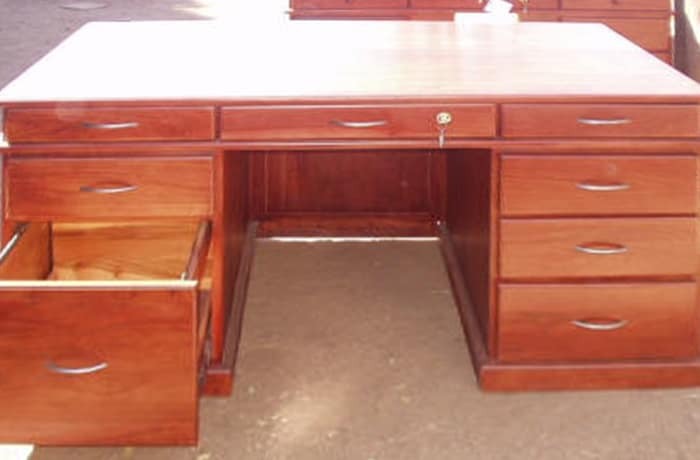 Style your office by furnishing it with Kubu Crafts' well-crafted range of furniture that is manufactured to last. 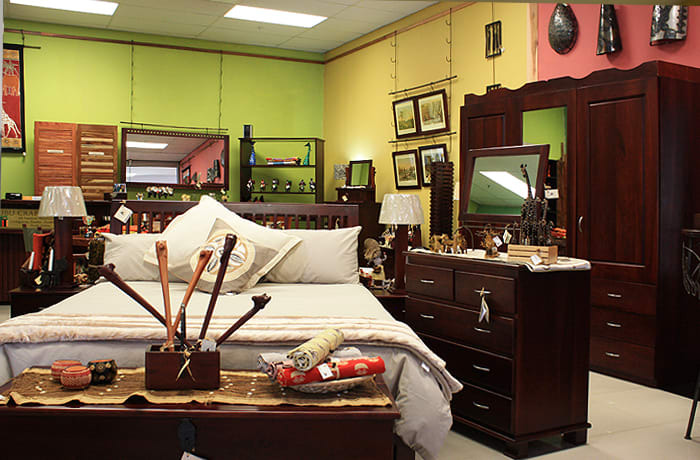 The company uses state-of-the-art manufacturing equipment, ensuring high quality products and short delivery times. 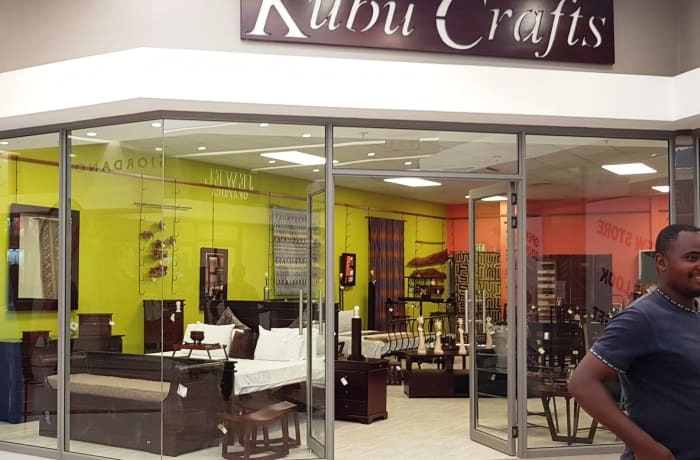 Kubu Crafts looks forward to working hand-in-hand with you in selecting and designing the right office furniture and creating a productive work environment for you and your team.